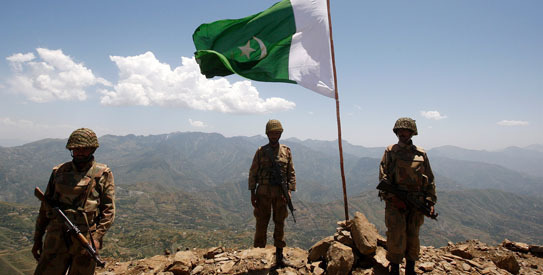 Pakistan has played a massive role in the war against terror over the last decade. Sacrificing more then 50,000 armed forces and civilians, in addition to the economic loss incurred, Pakistan has stood firm in the list of countries fighting against terror. It is clear now that this was not for the world’s benefit, or for the region, but only in the interest of the United States. Apart from fighting with insurgents and terrorists and supporting allies in the war against terror, Pakistan faces a massive set back following the continuous series of suicide attacks civilians and military personnel. The Pakistani nation however never accepts defeat and keeps on fighting with the ‘non state actors‘ who are always challenging the government’s authority. 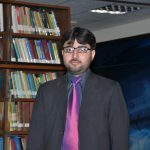 Recent operation Zarb e Azb is also against these combatants who are taking over the FATA, arguably the best decision from the government of Pakistan, yet there is a need for the international community and its organisations to accept Pakistan’s role in this over the last twelve years. The government of Pakistan should take a bird’s eye view as to whether or not to continue with this or effectively insulate itself. There is the utmost need for taking a firm stand on the issue because Pakistan is not able to face any further losses in the ongoing scenario. The policy of ‘Do More’ from the United States must now be stopped as on one side, they are demanding ‘do more’ from the government of Pakistan and on the other, the policy of drone attacks on tribal areas which is creating abhorrence in local communities. The killing of innocent people in drone attacks and claiming victory to kill the big enemy is no longer big news as people are well aware of the situation. It is essential that the United States and Pakistan negotiate to form a policy as soon the American forces will leave Afghanistan. leaving an alarming situation for Pakistan. The role of Pakistan cannot therefore be neglected at any cost, let alone the sacrifices of innocent civilians not even part of that war. The United States and other allies must come to a decision on ending this unjust war which is now expanding in nearly every part of the world. Political Analyst, Journalist and Human Rights Activist from Islamic Republic of Pakistan. 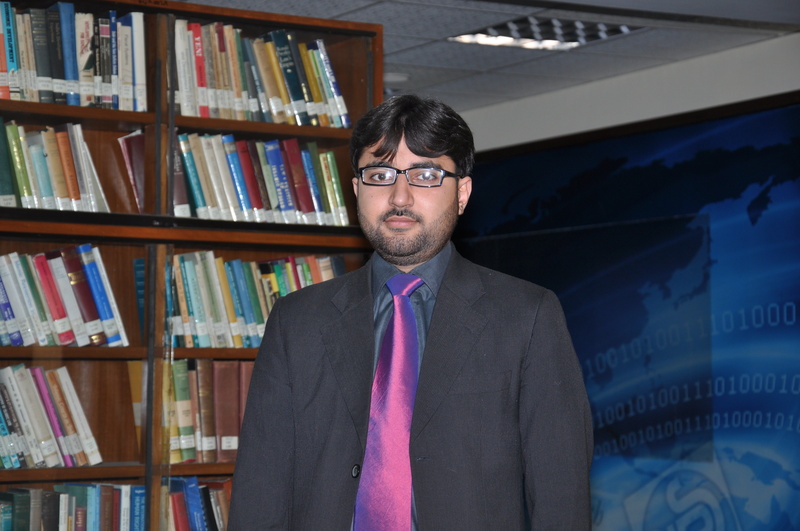 Waqas has been working for various newspapers and magazines as an IR, political analysis expert.